The world is working at a faster pace than it used to and your business needs to keep up. 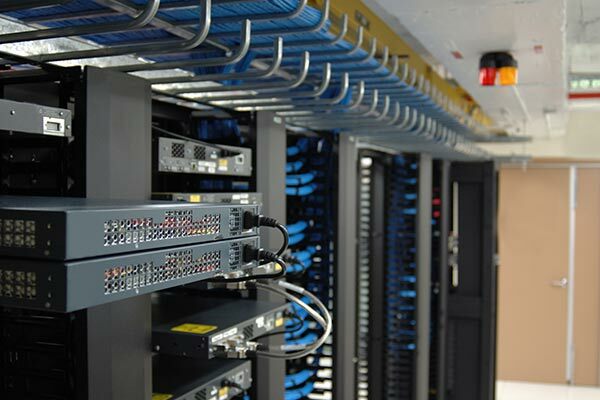 At Silent Guard, we offer structured wiring solutions that will move your business into the fast lane! Silent Guard installation services includes wiring for systems like security, access control, CCTV surveillance, audio/video, phone, and networking. You will be able to relax knowing that all your rooms will never be short of a network, phone, audio, or video outlet. Structural wiring is the best solution for guaranteeing that your business keeps up with the ever-changing technologies of our times. Our team of highly trained technicians can seamlessly install all of your cabling leaving your business looking professional, wire-free, and future ready!